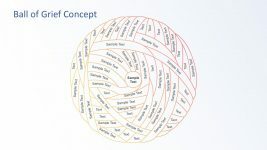 Found in this slide design is a segmented diagram design 3D sphere with 5 steps. 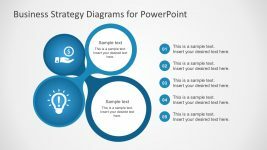 The 3D sphere is formed by triangular PowerPoint shape segments which seem to be in the process of being simultaneously pulled to the center of the PowerPoint slide. 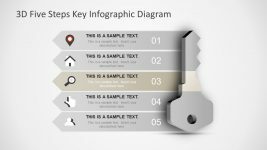 Each segment are numbered one through five, with text placeholders where labels can be inserted. 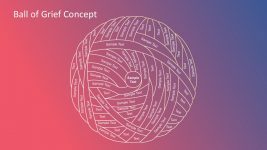 A short descriptive statement may be placed in the text placeholders found on both side of the sphere diagram. 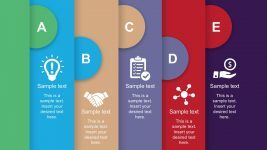 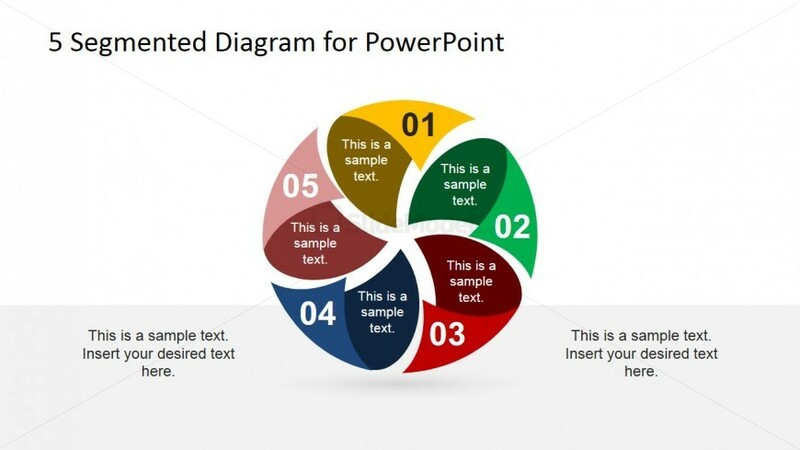 This PowerPoint template may be used to present a circular process in a business setting. 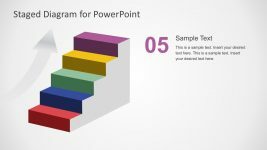 The PowerPoint objects may be made to fit the presenter’s preferences as they are 100% editable. 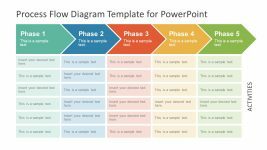 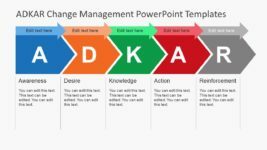 Return to 5 Segmented Diagram for PowerPoint.